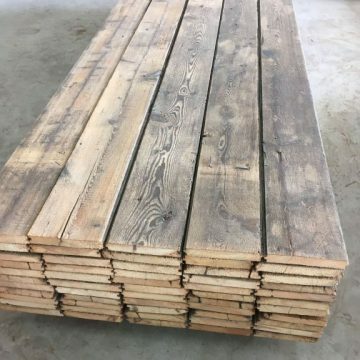 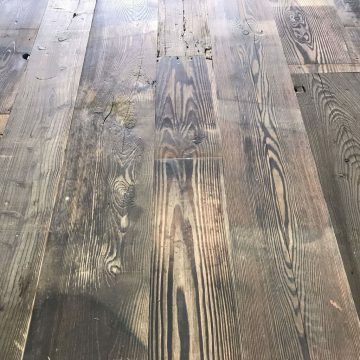 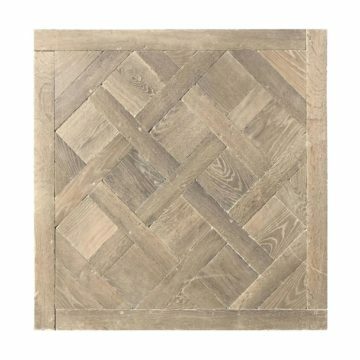 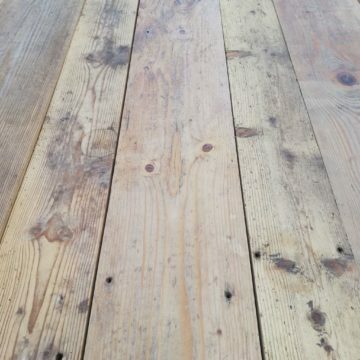 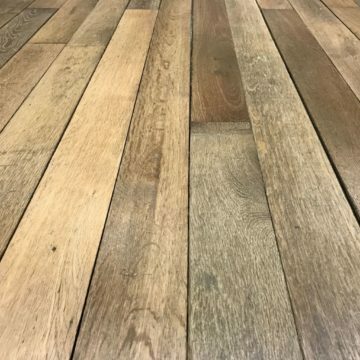 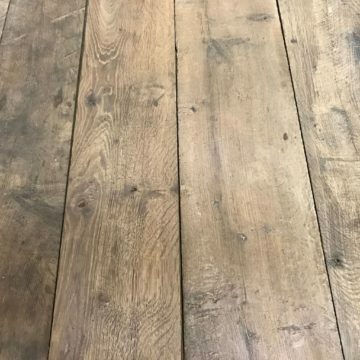 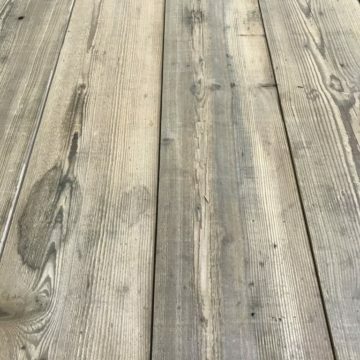 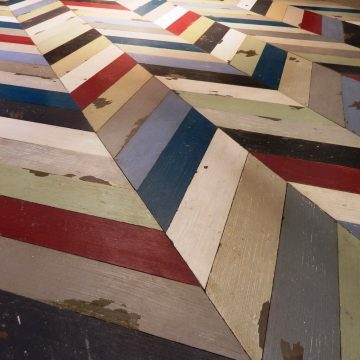 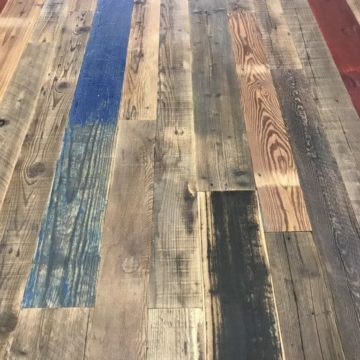 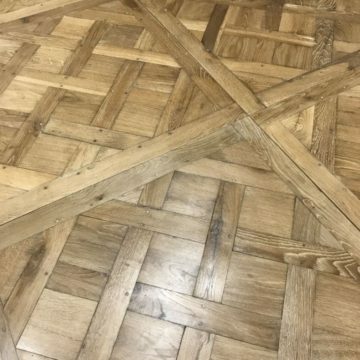 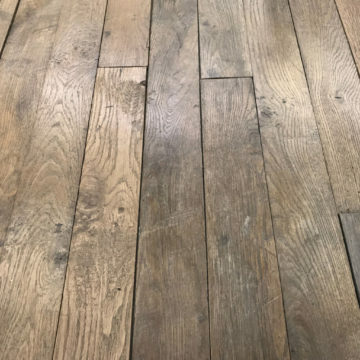 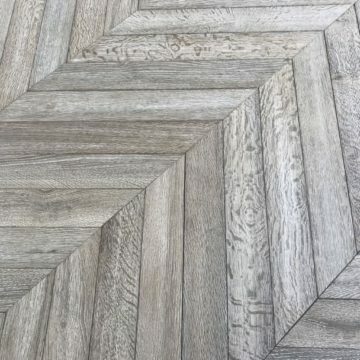 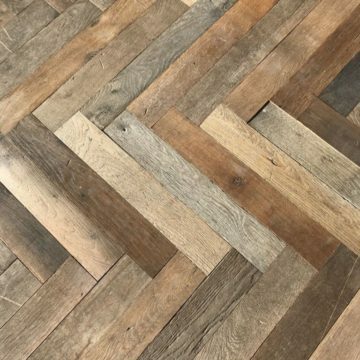 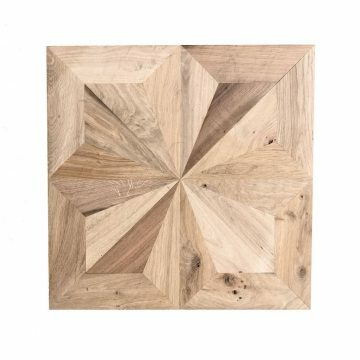 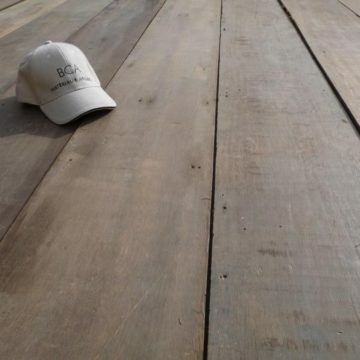 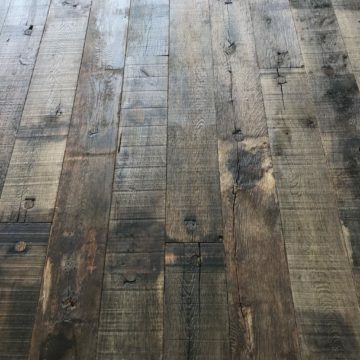 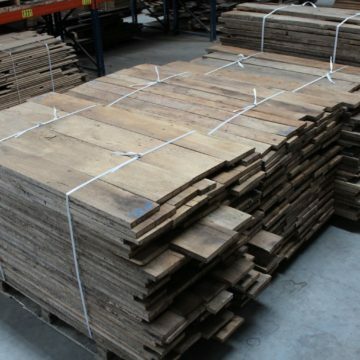 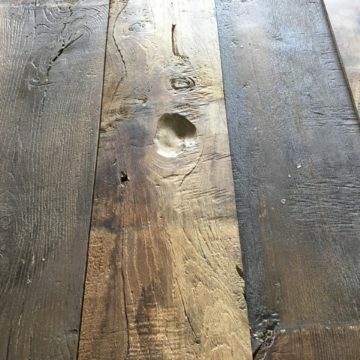 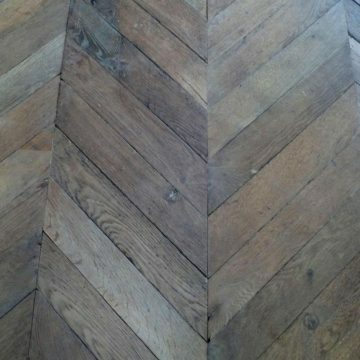 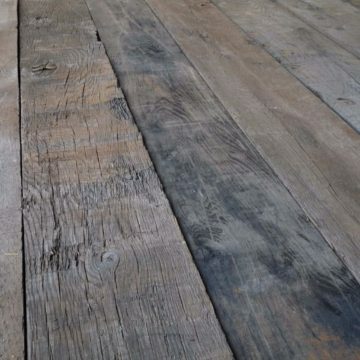 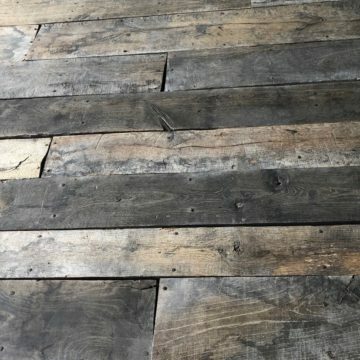 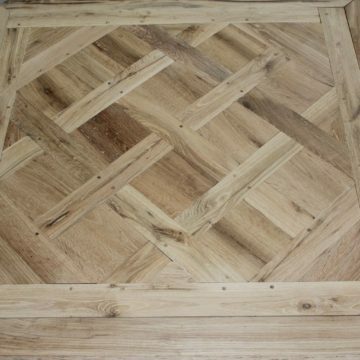 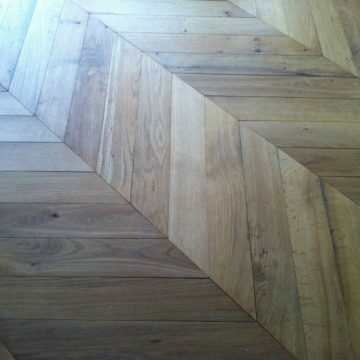 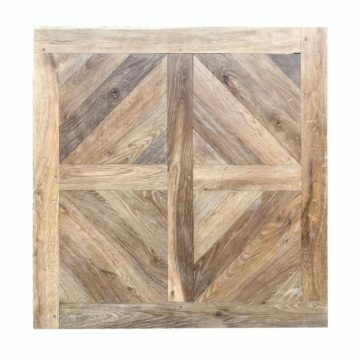 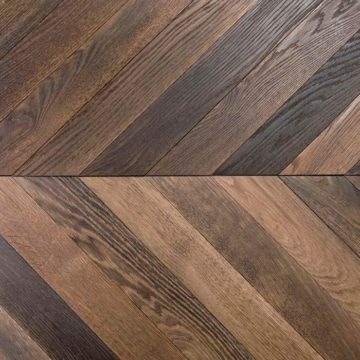 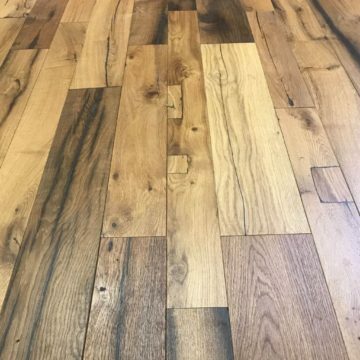 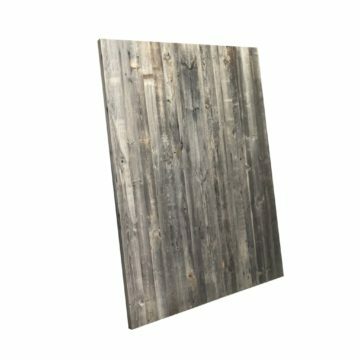 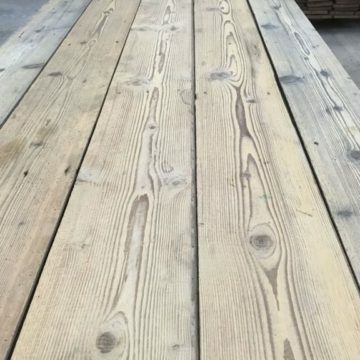 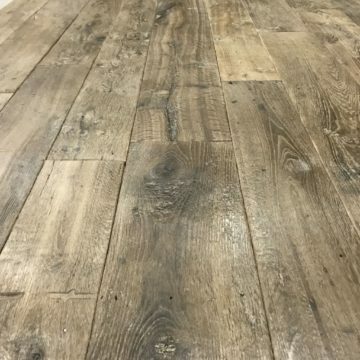 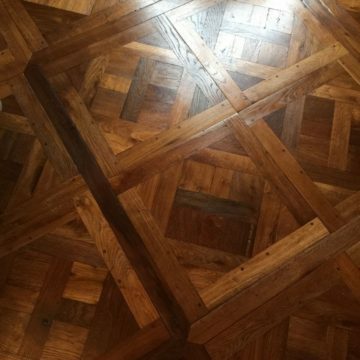 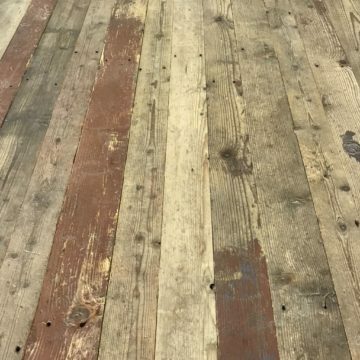 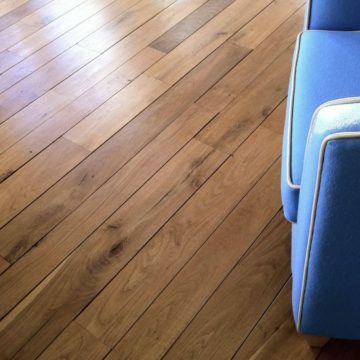 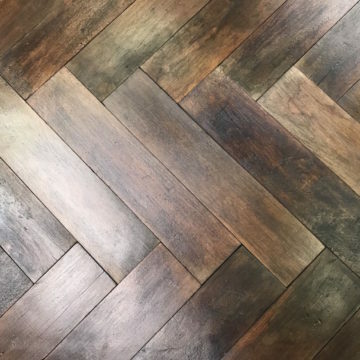 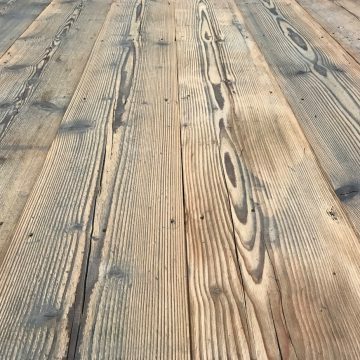 BCA have France’s most extensive stocks of genuine reclaimed wood flooring, particularly our antique wood flooring, reclaimed herringbone flooring, Versailles flooring and reclaimed parquet flooring and reclaimed floorboards. 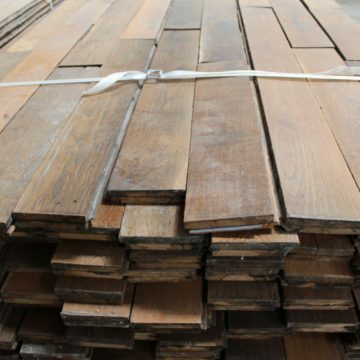 The antique oak flooring or the antique pine flooring brings an incomparable charm to your project. 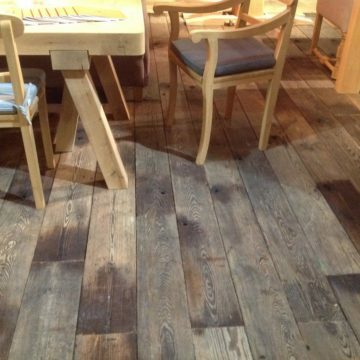 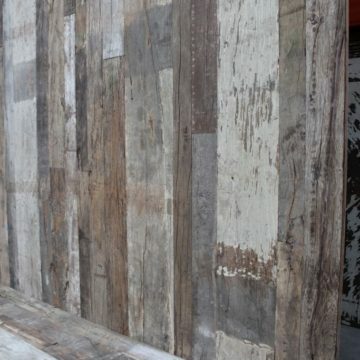 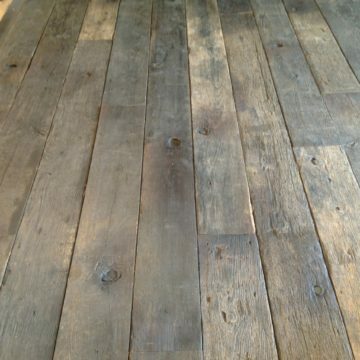 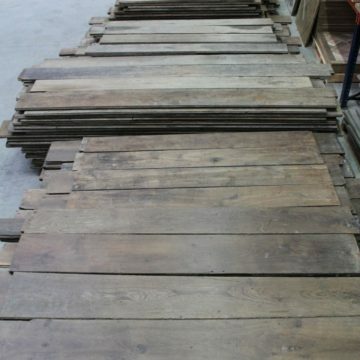 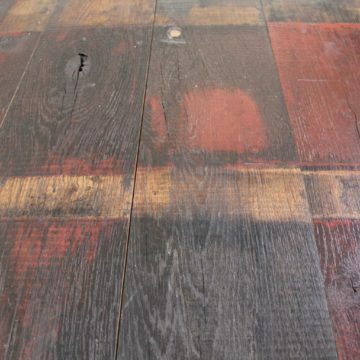 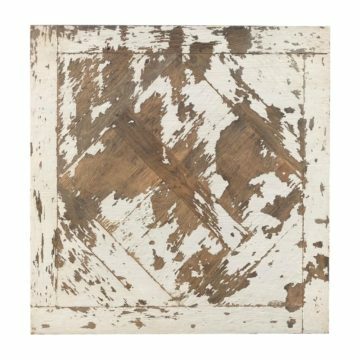 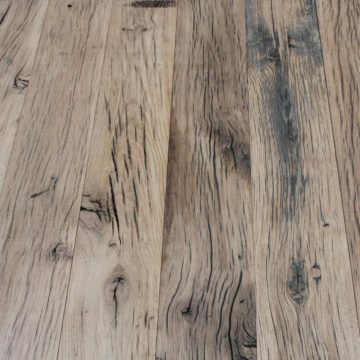 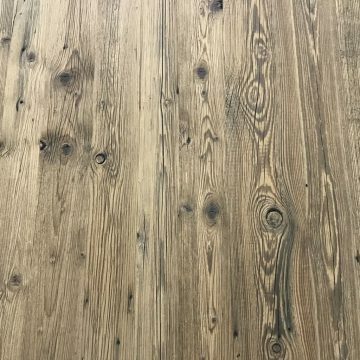 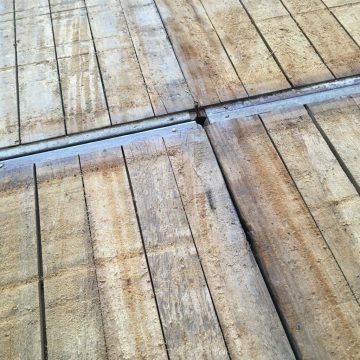 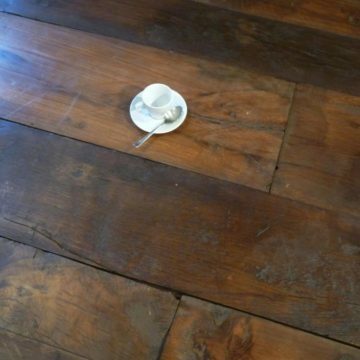 Very often in massif, the reclaimed antique wood flooring has a natural patina with the passing time. 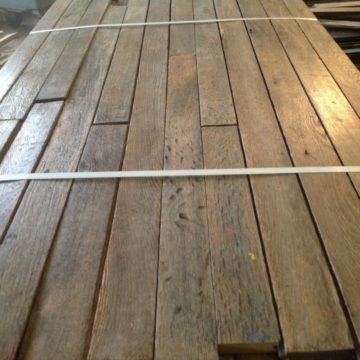 The reclaimed french oak and the french pine are very different. 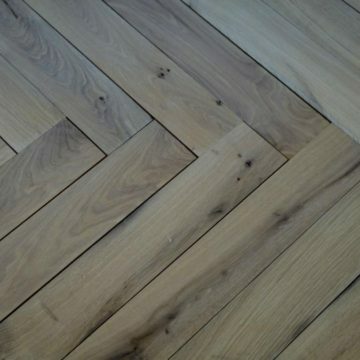 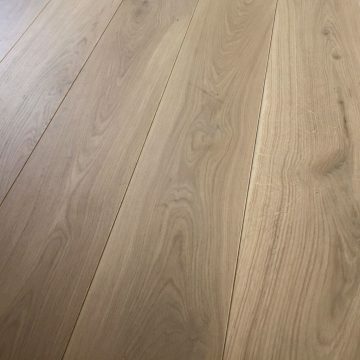 The French oak is very famous throughout the world. 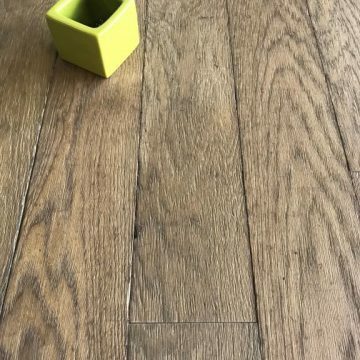 Prove it by visiting BCA Matériaux Anciens !